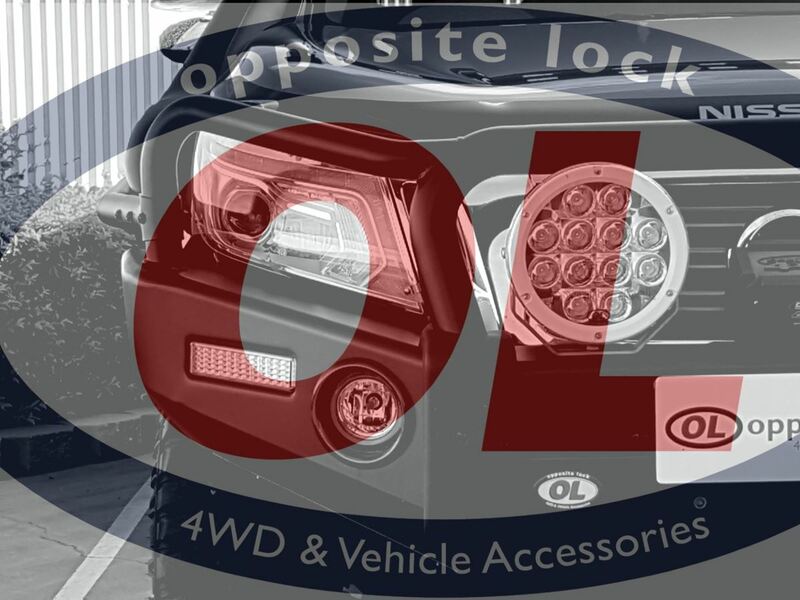 From the Tough Tourer taking on the challenges of the Big Lap to the Weekend Off-Road Warrior, we have the gear to Get More from your 4x4. 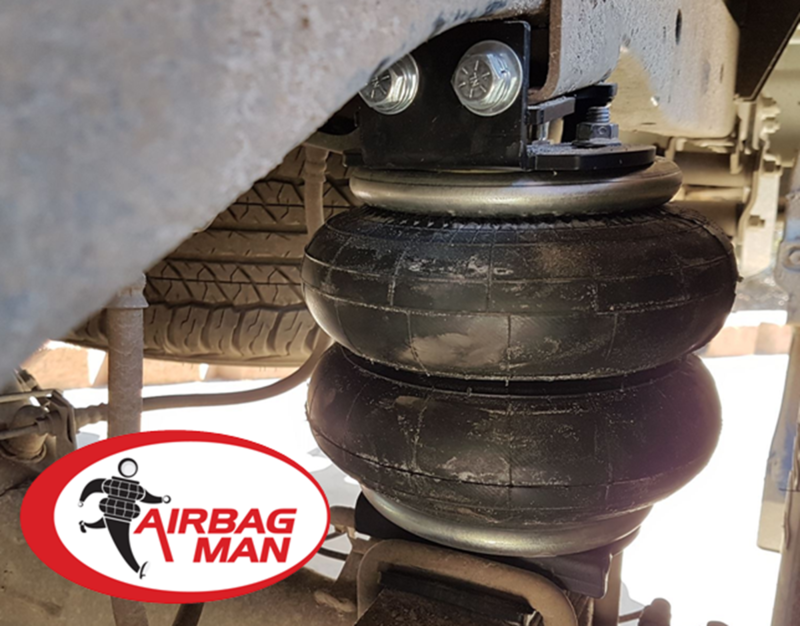 In this Blog, we take a look at a Nissan Navara NP300 which has the Ultimate Deckout from Bar to Tow! Don't miss out on this years EASTER SALE! 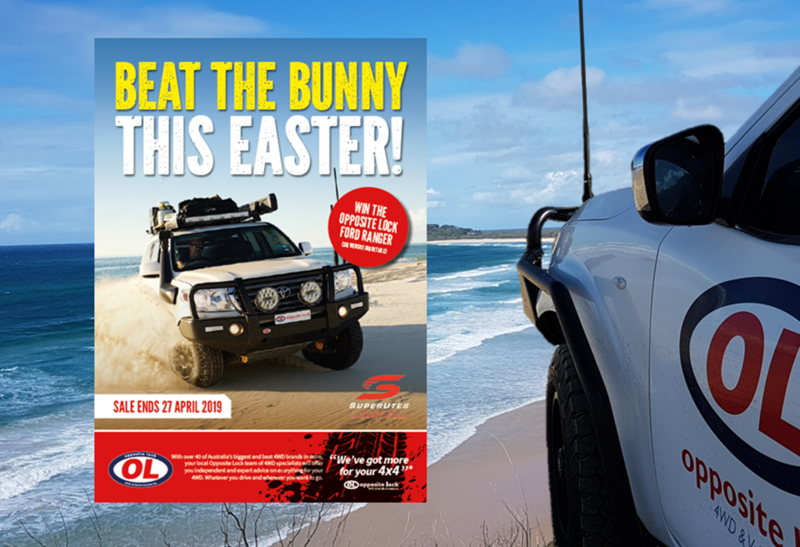 Be sure to Download the PDF Catalogue to BEAT THE BUNNY THIS EASTER! 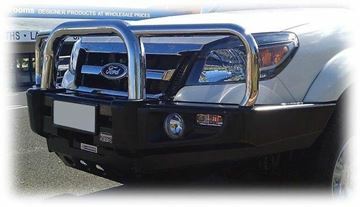 Need to carry more weight in the rear of your vehicle, but also want a great ride when the weight is not on the vehicle? - Your Problem is Solved! February 2019! What a Month! 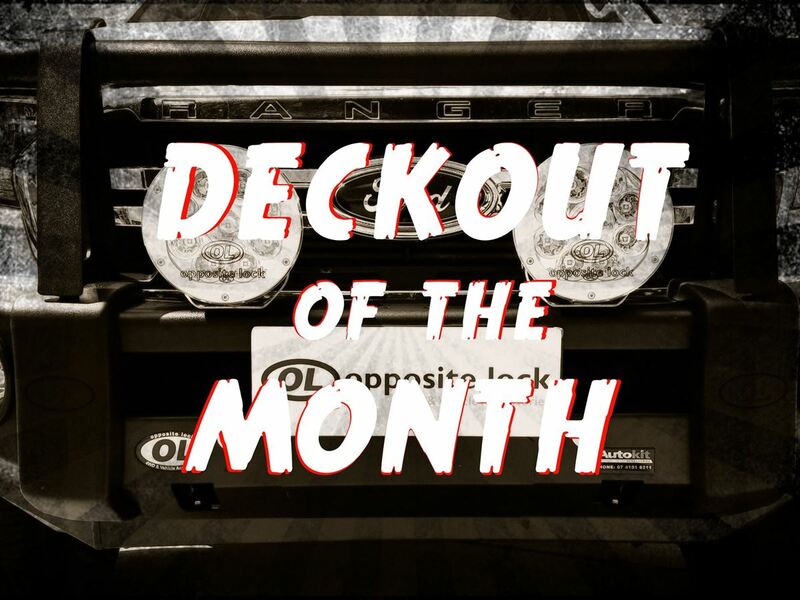 In this blog we have singled out what we think is the Top Deckout out of multiple deckouts of February 2019. 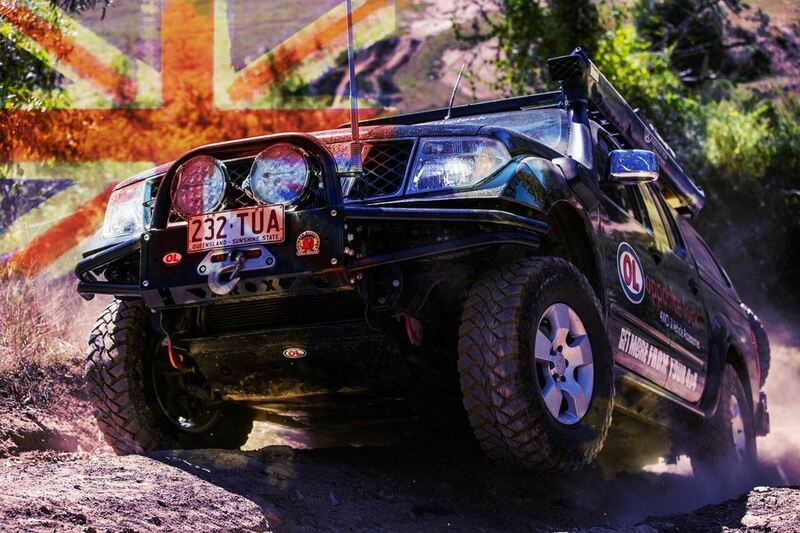 What better way to celebrate Australia, than celebrating and supporting Australian manufactures. 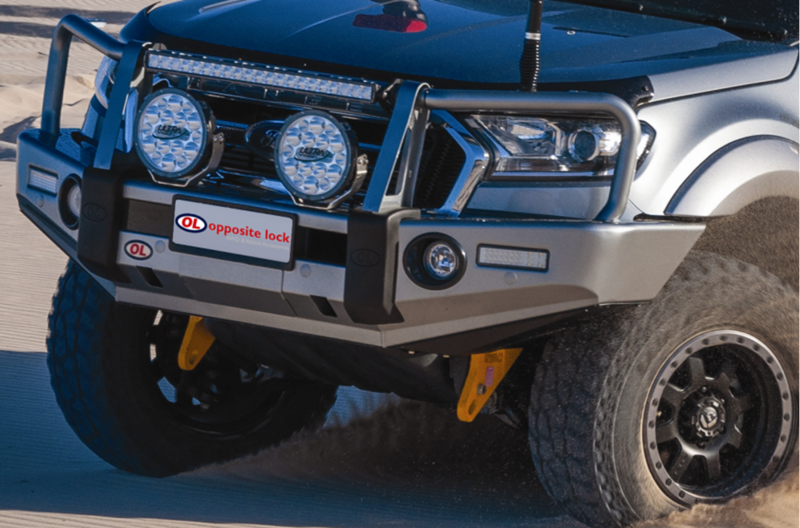 At Autokit, we proudly stock and sell over 20 Australian made brands, which provide us with thousands of Australian products. 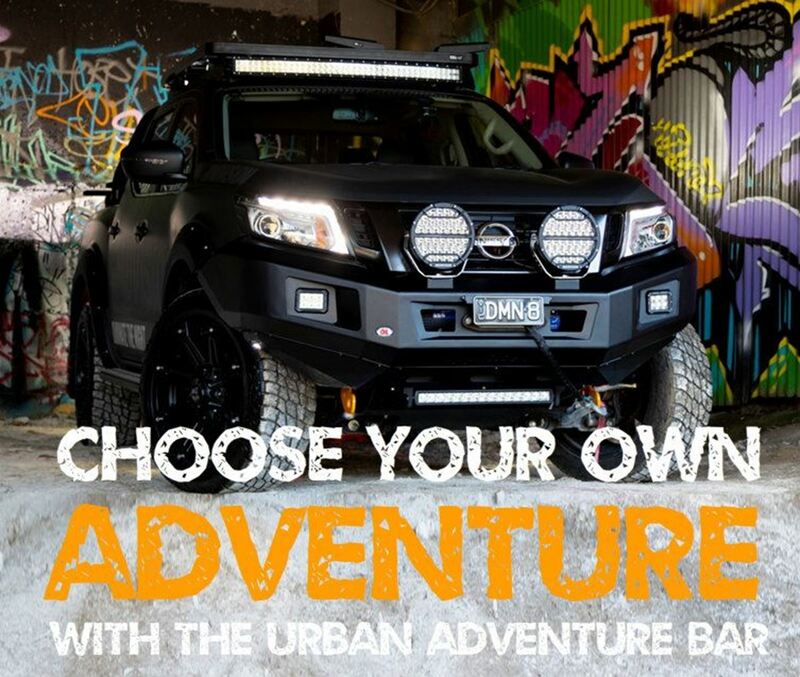 The Urban Adventure Bar is a growing in popularity amougst 4WDer's all around Australia. 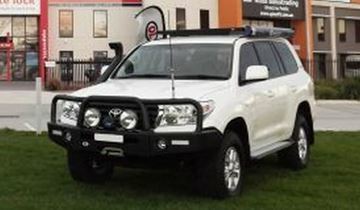 The main features of this bullbar that sets itself apart from any other Opposite Lock Bullbar, with no upper bar work. 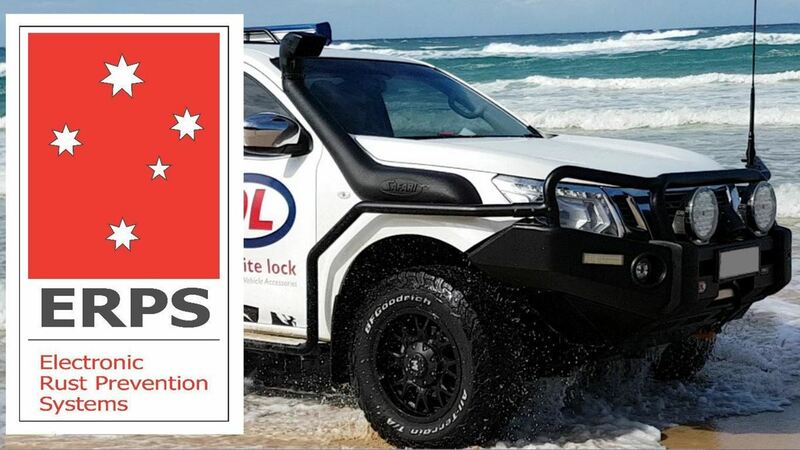 Ever Wondered how an Electronic Rust Prevention System works? 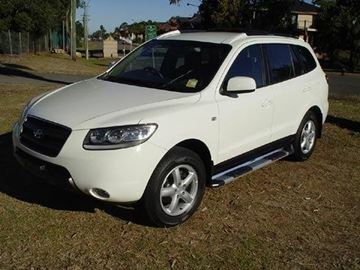 Rust is one of the main causes of vehicle depreciation. 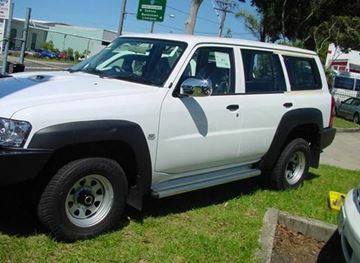 Once a vehicle has rust, the value of it decreases significantly. To find out more, read the blog. What a year - 2018! 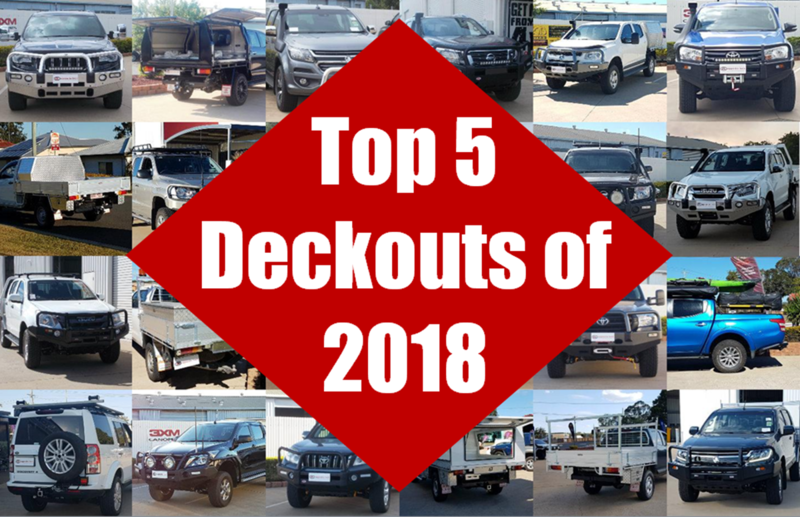 With multiple vehicle Deckouts this year, we have picked out 5 of our favourite for you to see. 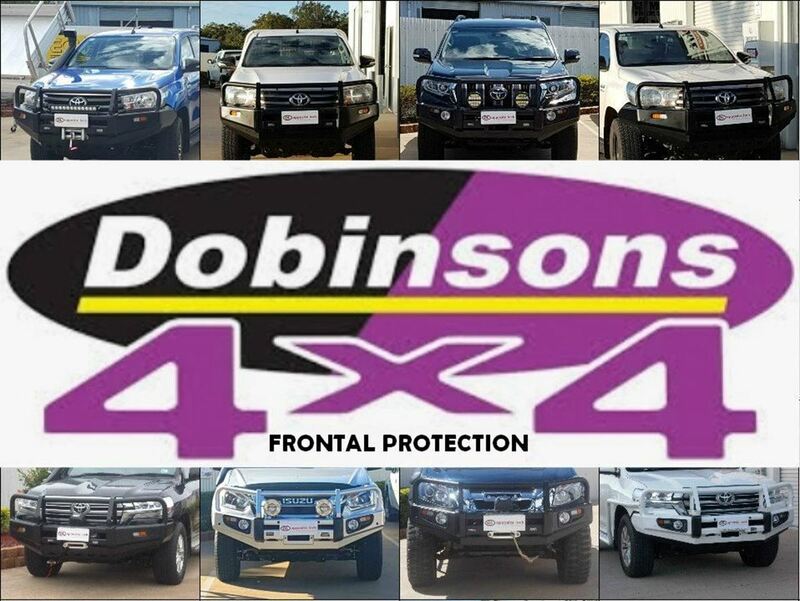 Dobinson Bullbars are cleverly designed to intergrate Style and Strength into one bullbar.